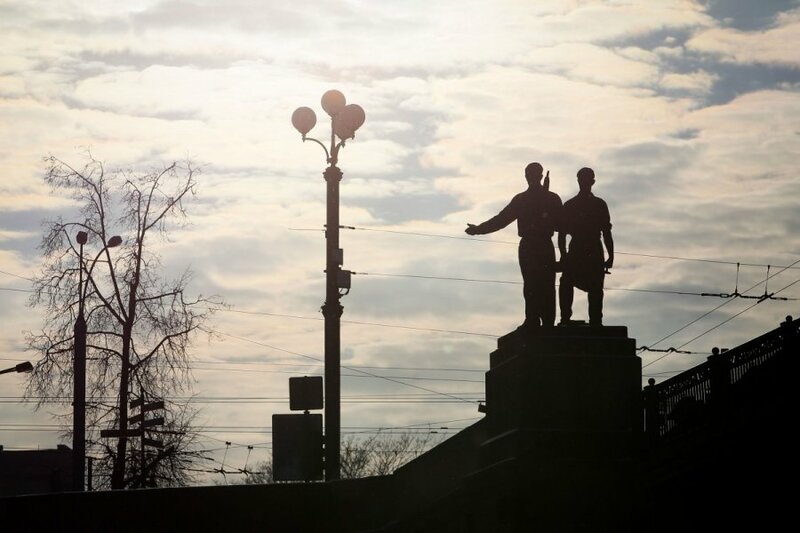 Vilnius Municipality will issue a new call for tenders for the restoration of Soviet statues on the Green Bridge in central Vilnius. The contractor will this time be allowed to remove the statues from the site during renovation. The permission has been given by the Cultural Heritage Department. A previous attempt to find a contractor to renovate the metal statues failed, because the renovation had to be done on site. 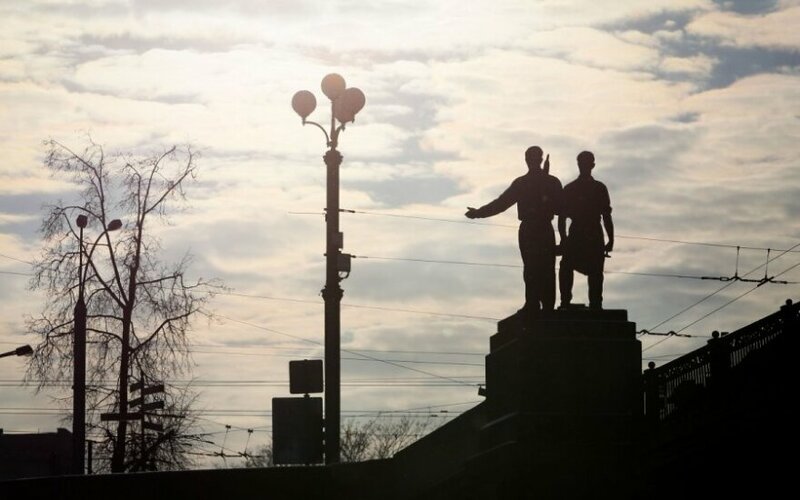 "A new call for tenders will allow removing the sculptures for restoration works," the municipality told BNS on Friday.